This is Birchtree’s event archive for events from 2008-2011. 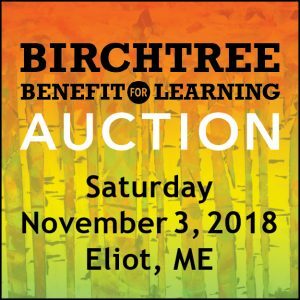 To learn more about The Birchtree Center’s upcoming events, click here. 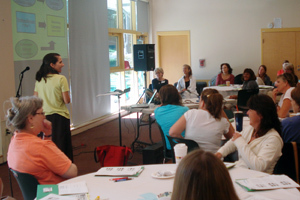 Join The Birchtree Center’s autism specialists for a day-long workshop featuring practical classroom strategies for teachers and para-educators working with children and youth with Autism Spectrum Disorders. This workshop includes 5.5 hours of instruction; attendance certificates will be provided. Join The Birchtree Center’s autism specialists for a day-long workshop for families living with Autism Spectrum Disorders (ASD). 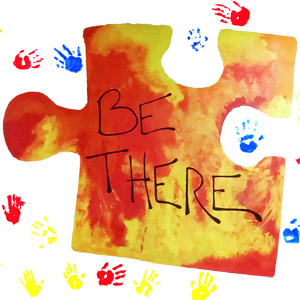 After a keynote address from Birchtree Program Director Sandra Pierce-Jordan, Ph.D., BCBA-D, participants will split into breakout groups to discuss practical strategies for meeting the needs and challenges of children with autism.